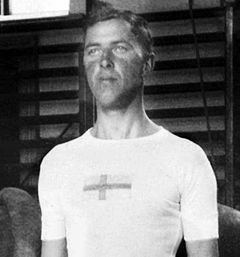 David Wiman, Swedish gymnast was born on this day in 1884. He was part of the Swedish team that won the 1912 Olympic gold medal in the Swedish system event. 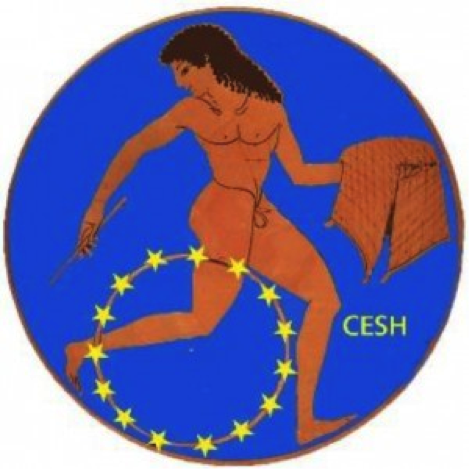 This event consisted of one team per nations (16-40 athletes) who would perform simultaneously. There was a limit of an hour, including the march in and out and fixed apparatus was provided. 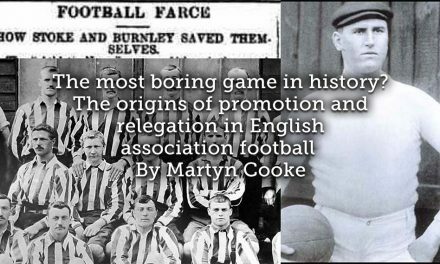 This event figured on the Olympic programme for the first time in 1912, and would appear only once more, in 1920 at Antwerp. The Swedish team easily won the team event based on their own method of gymnastics. This event had only three entrants from three of the five Scandinavian nations. Four of the five judges placed Sweden first, while the Danish judge voted for Denmark. Sweden repeated their Olympic victory in their own style at Antwerp in 1920. After David retired from Gymnastics he ran his own insurance company and died aged 66 on 6th October 1950. 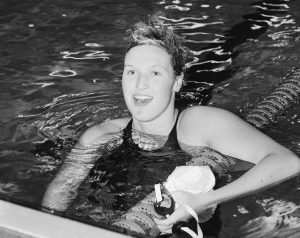 Freestyle swimmer Angela Postma was born in the Netherlands on this day in 1971. She who won the gold medal in the 50m butterfly at the European Sprint Swimming Championships 1994 in Stavanger, Norway. At the same tournament Angela, coached by Henk Tempelman, also captured a silver medal (50m freestyle) and a bronze medal (4×50m freestyle relay). She also competed at the 1996 Summer Olympics in Atlanta where she finished in tenth position in the 50m freestyle. 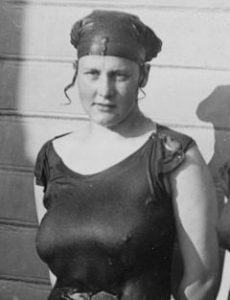 Swedish freestyle swimmer Sonja Sofia Valfrida Johnsson was born today in 1895. She competed in the 1912 Olympics, being eliminated in the first round of the 100m event, having clocked 1:46 and finished fourth with the Swedish 4×100m team. Her nephew, Stein Johnsson (1921-2012) competed for Norway in the discus at the 1948 Games in London where he was 8th, he also participated in the 1952 Helsinki Olympics, where he failed to qualify for the final rounds. West German gymnast Uta Schorn was born on this day in Cologne in 1957. Affiliated to the gymnastics club Bayer Leverkusen, Uta was awarded German Sportswoman of the year and won the German championships 20 times. She took part in two Olympics, 1972 and 1976. 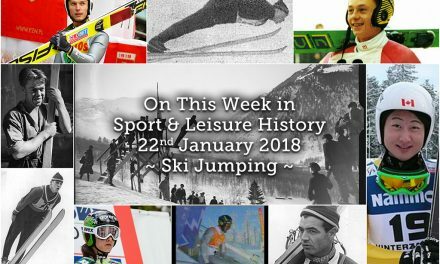 She was placed 23rd in the individual all-round and 8th with the West German team in the team competition at Munich and four years later in Montreal she was 56th in the individual but fared better in the team event where the West German women finished 7th. Uta won bronze on the vault at the 1973 European championships, which were held in London. 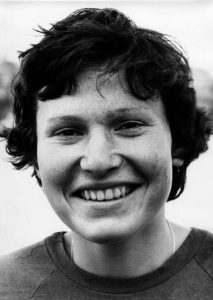 Brigitte Ahrenholz, East German rower was born on the day in 1952 in Potsdam. 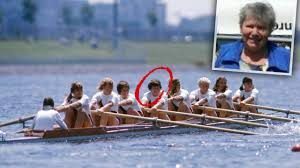 She trained in Berlin’s rowing club Grünau and in 1971, at the age of 19, won European silver with the women’s DDR-eights. In 1973, as part of the coxed quad she went one better, bringing home the gold. The following year, she and the rest of the DDR eight were crowned World Champions at the meet held in Lucerne. In 1976 she was a crew member of the East German boat that won the gold medal in the eights. After her rowing career, she studied medicine and graduated in 1983. 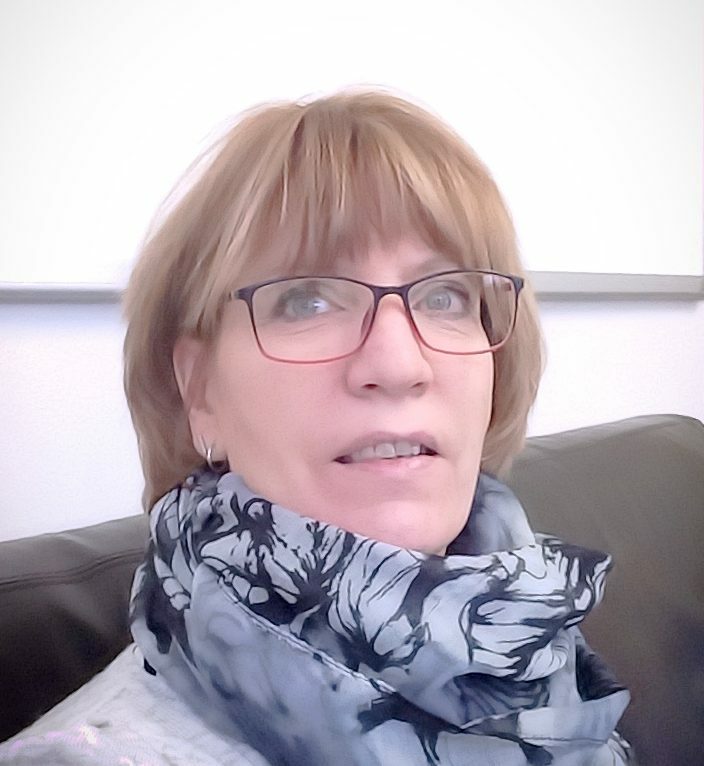 At first she worked at the Vivantes Klinikum im Friedrichshain as a surgeon before moving to Werder where she set up her own practice and continued as a surgeon until her retirement. 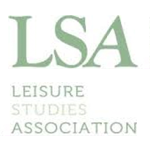 She remained an active member of the local rowing club, serving as Chairwomen for a number of years. In March 2018 her daughter alerted the local police that her mother was missing and after a search by police her body was not found, but a few weeks later a walker discovered her body in a reed bed, although no evidence of any foul play was suspected, the cause of her death was unclear, Bridgitte was 65 years of age at the time. Born today in 1976 was Austrian swimmer and butterfly specialist Michael Windisch. He is a 2000 Olympian and a member of Wolfsberger Swimming Club in Wolfsberg, Carinthia. 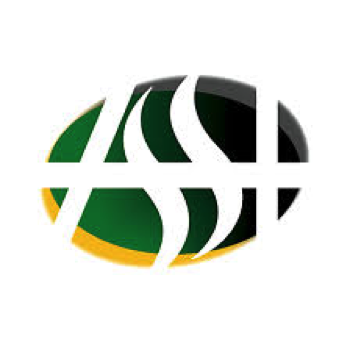 While studying in the United States, Michael was named to the men’s GTE Academic All-American athletes’ team for the fall season. Although he was born in South Africa, Windisch held a dual residency status to compete internationally for his parents’ homeland Austria. 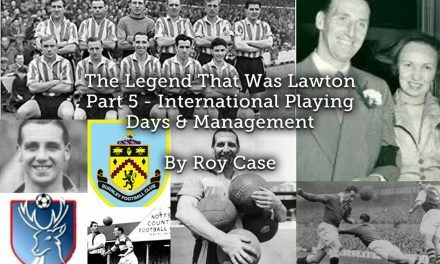 He accepted an athletic scholarship to attend the University of Nebraska in Lincoln, Nebraska, where he majored in international business, and played for the Nebraska Cornhuskers swimming and diving team under head coach Cal Bentz. While swimming for the Cornhuskers, he received five All-American honours, and set school records in the 500-yard freestyle (4:22.01) and 1650-yard freestyle (15:17.19).He finished fourth in the 400-yard individual medley (3:45.40) at the 2000 NCAA championships. Michael competed in three individual events for Austria at the 2000 Olympics in Sydney. On the second day of the Games, he was placed 26th in the 400m individual medley. Swimming in heat four, he rounded out the field to last place by 0.24 of a second behind Great Britain’s Simon Militis in 4:24.62.Two days later, in the 200m butterfly, he established an Austrian record of 2:01.20 from heat three, but his time was only enough to finish in 28th place. In his final event, 200m individual medley, Michael finished in 27th place with a time of 2:05.15. 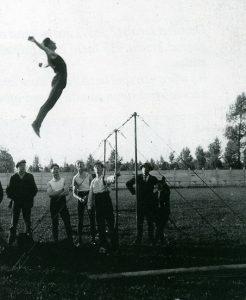 Nicolaas Moerloos Belgian gymnast and weightlifter was born on this day in Sint-Niklass in 1900. 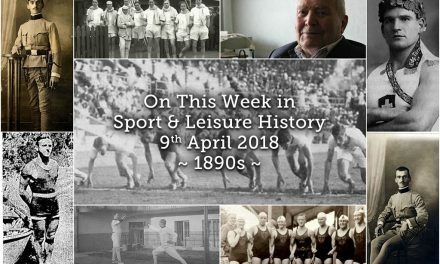 He competed in the 1920 and 1924 Summer Olympics, in 1920 he won the silver medal as member of the Belgian gymnastics team in the European system event. Four years later he finished twelfth in the featherweight weightlifting competition at the 1924 Games. He was killed on 5th September 1944 at Belsele during World War II. 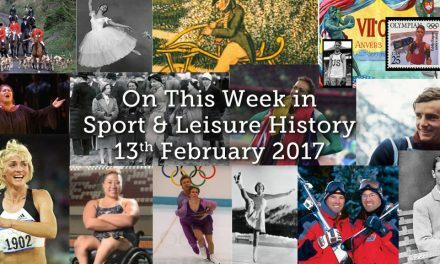 Welsh freestyle swimmer Irene Steer was today in 1889. She was one of the three Welsh women who have won Olympic gold medals, the others being Nicole Cooke (cycling, 2008) and Jade Jones (taekwondo, 2012, 2016). 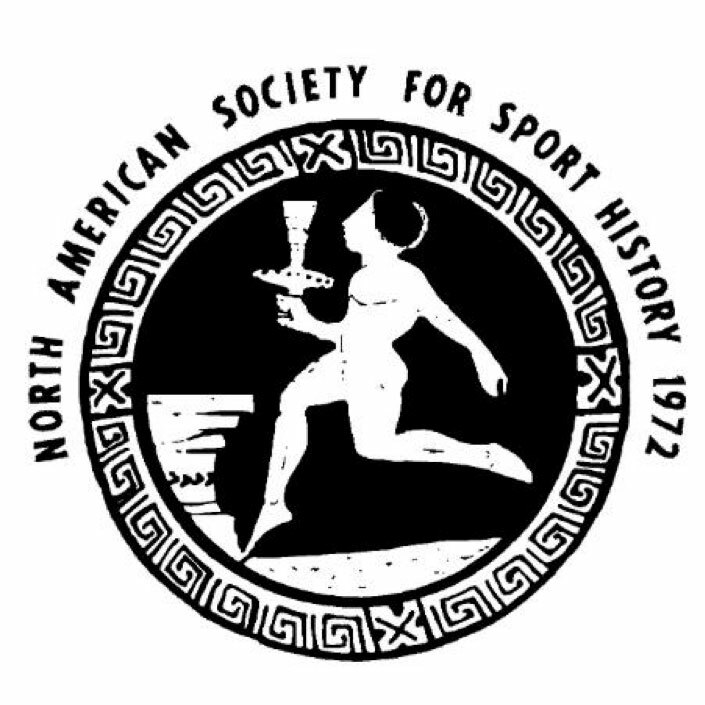 In 1912, swimming the anchor leg, she won a gold medal in the 4×100m relay, (setting a new world records). However, she failed to reach the final of the individual 100m after a collision in the heats robbed her of individual honours. 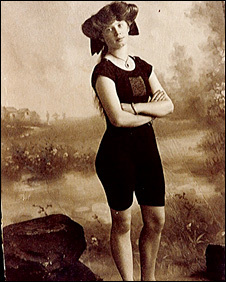 Irene started as a breaststroke swimmer, but in 1908–1909 changed to crawl. 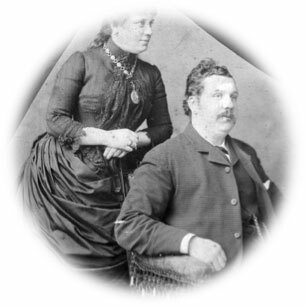 After retiring from competitions, she married William Nicholson, director and chairman of Cardiff City F.C. Irene was unbeaten in the 100 yards freestyle at the Welsh Championships, winning the title for seven successive years from 1907 before retiring at the end of the 1913 season. 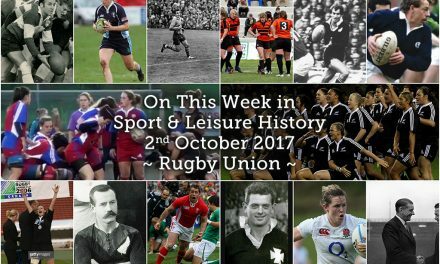 She represented Cardiff Ladies Premier SC and won her only ASA title in 1913 when she equalled the world record in the 100 yards freestyle. She was the first Welsh woman to win an Olympic gold medal, and it would be 96 years before this was repeated, by Nicole Cooke in the cycling road race at Beijing in 2008, on Irene’s birthday – 10 August. Irene died on 18th April 1977. German rower Wilhelm Menne, born today in 1910, was a member of the German gold medal-winning coxless fours at the 1936 Berlin Olympics. 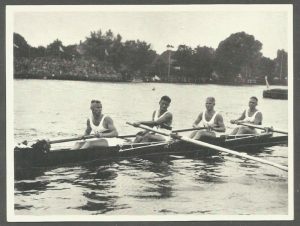 He started rowing in coxed eights with Würzburger Ruderverein 1875, with whom he won the German Championship in 1933. From 1934-36 he won the national coxless fours title, and in 1934 and 1935 was the European Champion, also with the coxless fours. He was killed-in-action on March 27, 1945, aged 34 and only a few days before the end of World War II, in Trenčín, Slovakia. 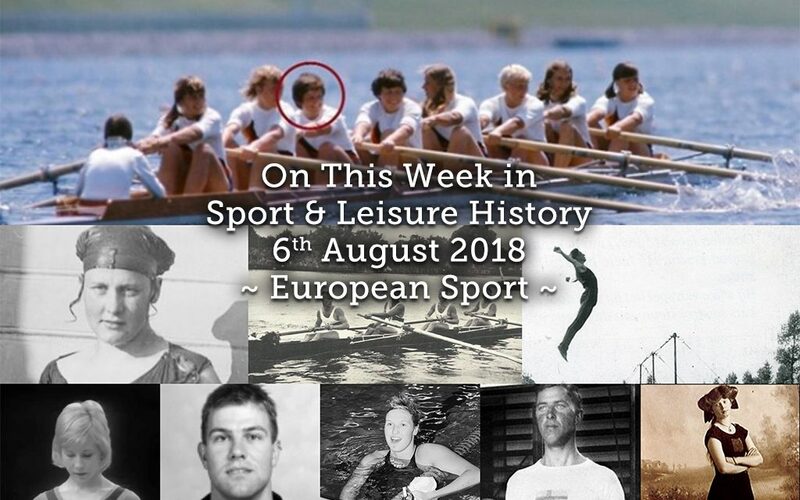 Another German rower born on this day, but in 1943 was Dieter Schubert, affiliated to SC Einheit Dresden, he was a member of the renowned Einheit Dresden four, pulling the stroke oar. 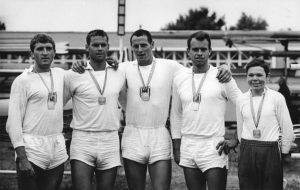 With Dieter Grahn, Frank Forberger, and Frank Ruhle, the four rowers from Dresden competed for 11 years and were never beaten in international competition. 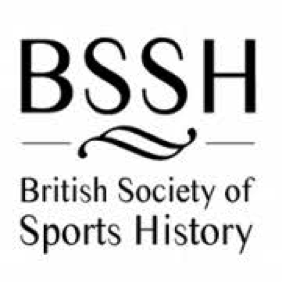 They won the Olympic gold medal in the coxless fours in 1968 and 1972. At the World Championships, they were victorious in 1966 and 1970 and they were European Champions in 1967 and 1971. Conny van Bentum was born on this day in 1965 in Barneveld in The Netherlands. The swimmer competed for both DWK, Barneveld and the California Golden Bears, Berkeley. She was one of the best freestyle and butterfly swimmers of the 1980s. Her career started in 1979, when she won her first national title at age 13. 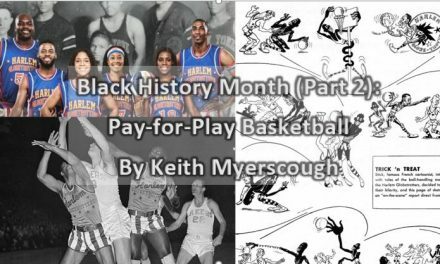 She competed in three consecutive Summer Olympics for her native country, starting in 1980. At each of those Games she won a medal with the 4×100 m freestyle relay team: one bronze (1980), and two silvers (1984 and 1988). She went on to collect two more Olympic relay medals, as well as five World Championship medals, all bronze, and 12 European Championship medals (three silver, nine bronze). Her only international titles came at the 1985 Universiade, where she won the 100 and 200m freestyle. After winning six medals at the 1983 European Championships, she was elected female athlete of the year in the Netherlands. After completing her medical studies, Conny briefly worked as a staff doctor for the Dutch women’s hockey team, before working as a GP in Amersfoort.